Links to follow in late April. The artwork layout is by Mara Reistma. June 1968: Renza is preparing to leave school – and England. A recently widowed new young mother accepts an invitation to move in with her late husband’s family. Their greeting is far from warm and they show little interest in their one and only grandchild when the young mother arrives at the farmhouse in Jersey (Channel Islands) which is to become her home for the foreseeable future. Published by Jara23 Publishing it is FREE to READ. The Beneficiaries of Secret Cottage. Scarlet thought all her dreams had come true when she was named beneficiary in the Will of an Aunt she never knew existed. She’d been an orphan since very young, and always wanted a home of her own – somewhere she’d belong. Lead guitarist Spike has not only stolen rival guitarist Ace’s girlfriend, but when Ace is killed in a tour bus accident whilst on tour, Spike is asked to take his place in the successful rock band. Not long afterwards Spike find himself suffering with blackouts. The last song Ace worked on keeps filling his head and he cannot get away from the tune; it’s even on the recordings he is making of a new song he is trying to write…. 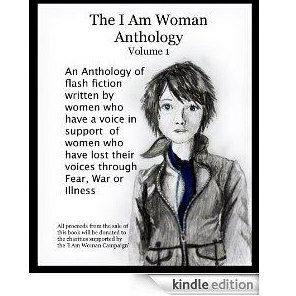 and this anthology features many successful authors. There are tensions in the studio when Twister record their new album. The band members are at each other’s throats and someone is messing up their recordings. The band blames their producer, but it soon becomes clear that someone unexpected is trying to get a message of festive goodwill through to them…. Anne and Andrew are lovers. They’re planning to run away together after one last raid. 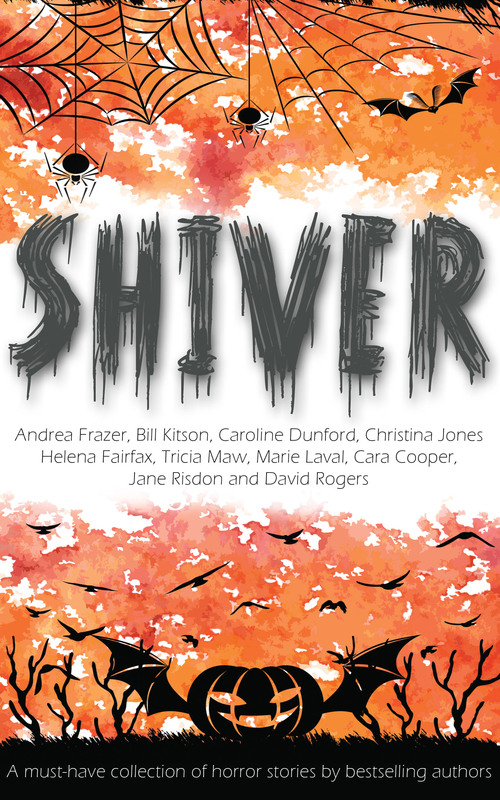 But when Anne is knocked out cold, she comes round to find the world has changed disturbingly…. soon she is head hunted by a top Hollywood mover and shaker – mogul Saul Wiesen. She is party to the goings-on of Politicians, Movie, and Pop stars – guests of her new boss at his notorious parties. At one such party Tuppence witnesses a murder, and without warning she is sacked and unable to find another position. 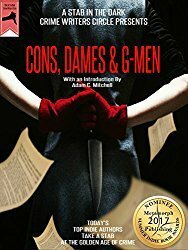 She writes a novel based loosely on the world she has inhabited and lands a publishing contract which soon leads to threats against her life from not only the Hollywood elite, a Presidential candidate, but soon the Secret Service is after her blood…. Jake dreamed of his own band ever-since he was old enough to pick up a guitar. He formed Dreamer with his old school mates and before they knew it, the band were on the verge of all the longed for. American management, lucrative record and publishing deals were about it be signed. Huge advances and the potential for massive royalties were guaranteed – whoever wrote the songs, would make the lion’s share. Two people meet in a Social Networking Photographic and History Group and find they have lots in common. They arrange to meet and photograph a classic derelict old mill they both admire. But is this just a chance meeting of like-minded individuals using the internet to share mutual interests, or is there something more going on? 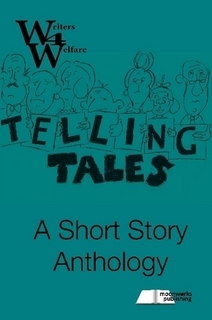 Telling Tales Anthology which features two of my stories: The Debt Collector and The Ghost in the Privy. When a band manager runs off with the night’s takings, not for the first time, someone gets more than a little annoyed. taking him to The Fall’s Road in Northern Ireland at the time of the troubles. What lengths will the owners of the club go to in order to collect their debt? How far will The Debt Collector go? a group of ladies of varied ages and social standing, chat about their lives, experiences, and their friends and lovers. and there’s Ma Green who has seen the ghost of her husband’s first wife…. 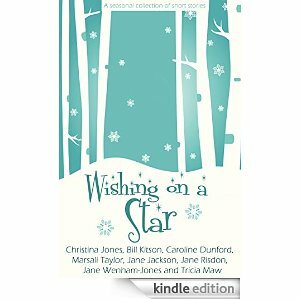 You can purchase Wishing on a Star and Shiver via Accent Press Ltd and via Amazon. 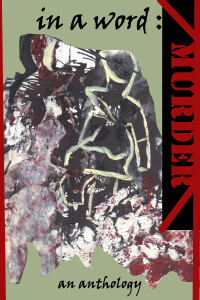 You can purchase In A Word: Murder and I am Woman via Amazon. Telling Tales (MoonWorks/Lulu.com) is no longer available in Print or eBook. You can find other short stories and pieces of flash fiction here on my blog and also published by Morgen Bailey on her Writer Blog. If you are so kind as to purchase any of the books in which I am included , do please let me know and leave a comment on GoodReads, Amazon Lulu and others, and my Amazon page . It would be terrific and much appreciated. 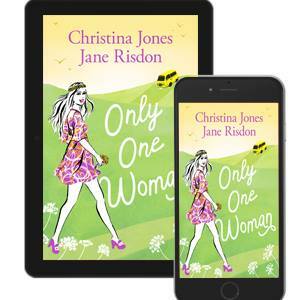 So far I have received some lovely praise and 5* reviews. Jane hope you don’t mind but I just did a post on you and your book’s. Thanks for that amazing post you did for Jeff. That’s just been posted also. Having a tablet makes it very interesting. Lol !!. Jane, it’s lovely to learn more about you. Congratulations on these amazing achievements! Wow such a fab second review, thrilled to bits.